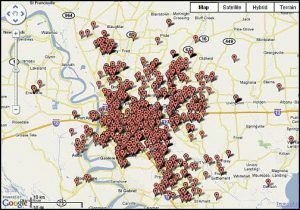 Why Did Baton Rouge Real Estate Agent Improperly Classify Sun Room Living Area, Are Sunrooms Living Area? 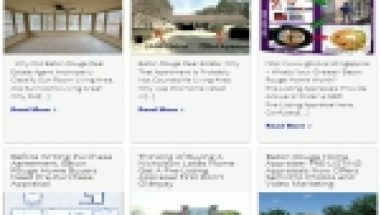 NOTE: For privacy purposes, multiple photos are not included in this article. 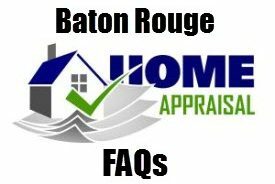 NOTE: Also, this is being written for the Greater Baton Rouge housing market where it’s a GBRAR MLS requirement that Agents and Appraisers attend a 1 day training on how homes are properly measured and on what GBRMLS classifies living area to be. This class is mandatory for access to GBRMLS, is taught by an Appraiser and the Agents physically measure the GBRAR Office Building, which is similar to a large home. This is not being written to Agents that live in other States that don’t require physical measurement of homes for listings. 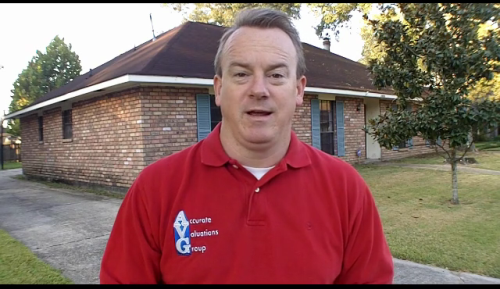 In 2006 and during a Post Hurricane Katrina high priced market, the owner bought this home via an GBRMLS Listing showing 2,533sf. My 2013 measurement for a refinance appraisal showed 2,366sf living area, a difference of 167sf. 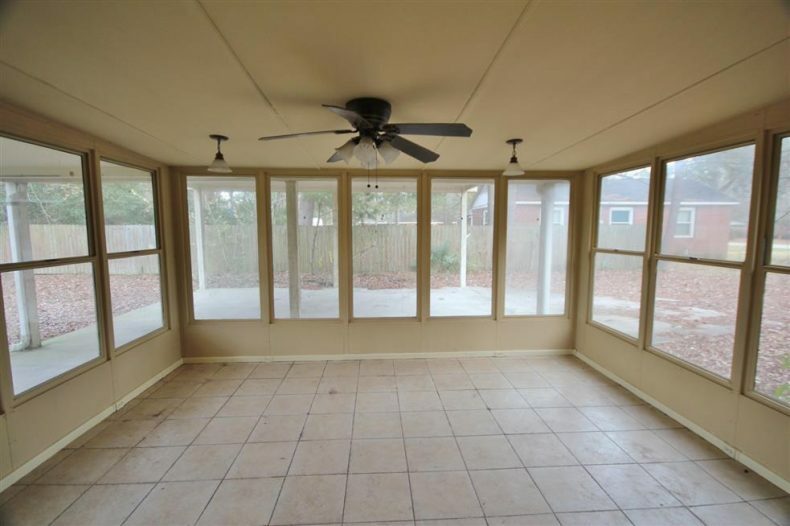 There is a Sunroom I measured at 134sf, which I didn’t include as Living Area. The Sunroom used to be a porch and still has the old wood “exterior” siding on all 4 walls inside the Sunroom and does have 1 central heat/air vent. Now, the owner/borrower is upset with me for not classifying Sunroom as “Living Area” and upset with the 2006 GBRAR Listing Agent for calling it Living Area when it was not. The buyer / borrower in2006 thought they were buying 2,533sf living area based on the “professional representation” of the Agent Listing. The Agent Commission was in the $18,000 range and for $18K, the living area should be accurate.